Our minds naturally turn toward healing and health, just like our bodies do when sick or injured. This program is geared to encourage the natural healing process and develop healthier ways of looking at ourselves and the world around us. By using Buddhist wisdom practices we can connect with our noble heart and engage the healing process. A healthy mind experiences happiness, inner peace, love, and contentment. Friday night will be an introduction to Buddhist Healing Practices. Saturday will focus on the Medicine Buddha. Sunday will cover Healing and Karma. Visiting Lama, Khenpo Ugyen will present the topics. He is a resident teacher at KTD Monastery in Woodstock, NY. 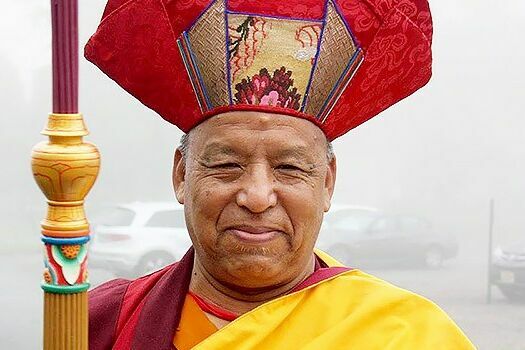 Lama Yeshe of Ridgeland will continue this teaching with detailed instructions on the actual daily practice of the Medicine Buddha sadhna in the coming weeks.